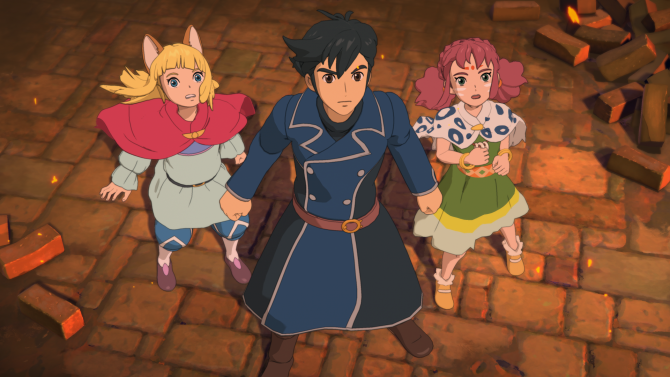 With its beautiful visuals and compelling stories, the Ni no Kuni series has tapped into the whimsical nature of films from Studio Ghibli with both the original PS3 game and last year’s Ni no Kuni II: Revenant Kingdom. For fans of the series, the next installment of the series won’t be coming to a console, but instead will make its debut on the big screen (in Japan) this summer. 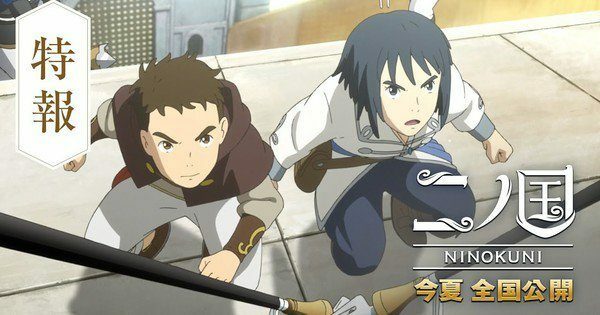 Warner Bros. has released the first trailer for the upcoming Ni no Kuni animated feature film, which doesn’t appear to be a direct adaptation of either of the previous two games but instead is aiming to tell a new, original story that is inspired by the style and themes of the game series. 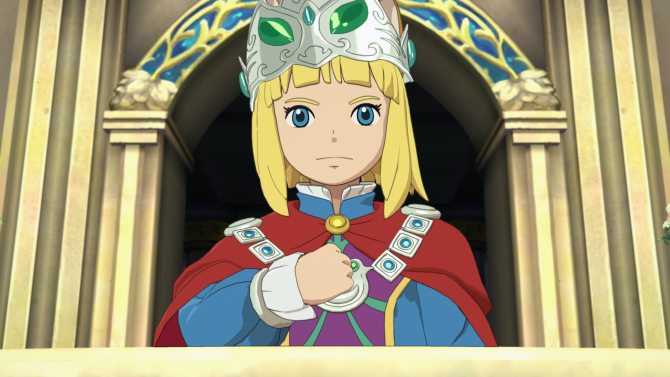 Along with highlighting the film’s gorgeous visuals, the trailer for Ni no Kuni also gives viewers a deeper look at the main characters that the film will follow. Details on the film were first revealed earlier this year, with the film confirmed to be following a high school student named Yuu and his two friends as they end up making their way into a mystical world. Based on what the trailer shows, fans of the series can expect to see a beautiful story set in the world of the games, and while it may not be directly adapting the stories that fans of the series saw previously, the film seems to be bringing it to life with spectacular animation.